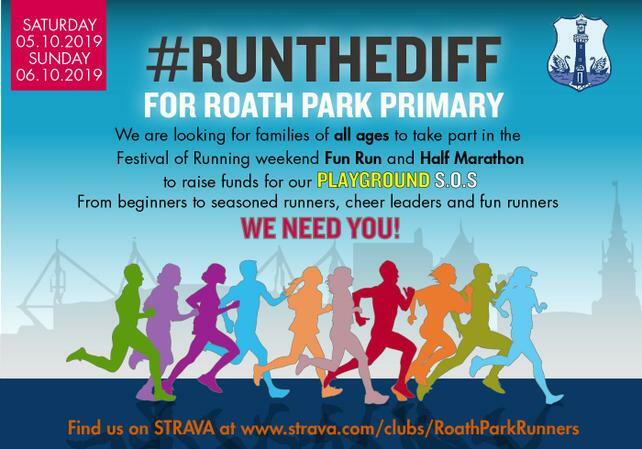 Roath Park Primary Runners are you ready? Our Cardiff school really needs a Playground Makeover including new multisport astroturf and creative play area. grown-up runners attempting to run the whole 13.1 miles! Every penny counts and every child will benefit. Adults wanting to run the Cardiff Half will need to sign up here *. Once registered please email pta@roathparkprm.co.uk to join our GoFundMe team. You can join our social running group on Strava and we will also meet up for social runs to help you train. 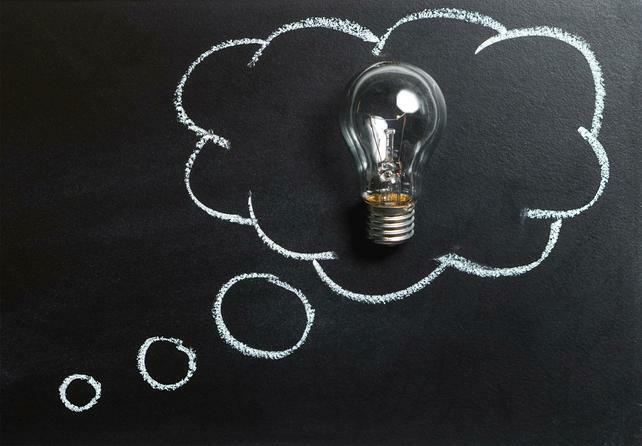 Beginner Half Marathon Plans can be found here along with tip and tricks. Families wishing to run the 2k? Sponsorship forms will come home with Roath Park children in September with details on how to register. *Runners will need to pay their own entry fee. Tickets are £6 each or a table of 8 for £45. There will be a bar on the night selling wine, beer and soft drinks. 👍Big thanks to the Teachers, Teaching Assistants and Staff at Roath Park Primary, who helped us and to Mr Keohane and Mr Fitzgerald for letting us use the school. 👍Particular thanks also to Mrs Watts, Mrs Lark, Mrs Seaward, Mr Seaward, Mrs Williams, and Mr Lewis who helped us make the Fayre special. 👍Sultana and Sue Ivans organising the Asian food. Delicious and amazing as always. 👍Our helpers included, Claire Daw, Liberty Russell, Lucy Taplin, Richard Harris, Anita Walker and family, Parin Sachedina, Nick Alsop, Rebecca Banfield, Laura Maskell, Cerian Price, Saira for shopping, staffing stalls, setting and clearing away. Apologies if we have missed anybody. Sherman Theatre for the raffle prize. Empire Balti for the donated food and £20 voucher raffle prize. Suzy and Tim Nunns from Tidy Studio for the posters. 💃Lastly, the lovely lady who was doing Strictly with the children by the pods! Let us know who you were, so we can thank you properly! Plus all the cake bakers, jam jar donators, and those who brought in all the lovely toys and books. Thanks!